Do you have a smile with some wayward teeth? Would you like to get them straightened but don’t want to spend years in braces? 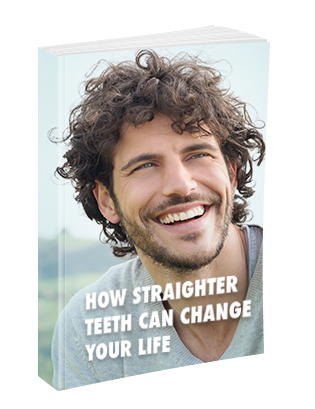 Or maybe you’re looking for a way to straighten your teeth without having a mouth full of metal brackets? If any of these apply to you, then we have good news. There is another way to straighten your teeth with Invisalign from Clinton Township, MI dentist Dr. Ardelean at Ardelean Family & Cosmetic Dentistry, PC. You can have the smile you have always wanted, and no one will even know you are doing it. Clinton Township, MI dentist Dr. Ardelean is proud to offer the Invisalign alignment method to her patients who are looking for a way to straighten their teeth without braces. The Invisalign system allows you to craft a smile that you will be happy to show off. The best part is that no one will even know you are doing it. The discreet nature of this system, coupled with the shorter treatment time, make it ideal for busy adults who want to address a straightness problem with their smile. The most recognizable method used for straightening teeth is traditional braces. One of the reasons it is so recognizable is that it is painfully obvious to those around you that you have them. The metal brackets and wires are there at the forefront of your smile for several years for all to see, and while it is admirable that you are trying to improve your smile, you would probably rather not have that fact broadcasted to all around you. This is one of the amazing features of Invisalign. It is almost totally invisible to anyone around you. Let’s take a look at what the Invisalign method does and how it works. What Is Invisalign? The Invisalign alignment system uses clear plastic aligners to gently move your teeth into proper alignment over time. The aligners are made of clear plastic so that they are not readily visible to people around you. This system does not use any other type of appliance outside of your Invisalign aligners. 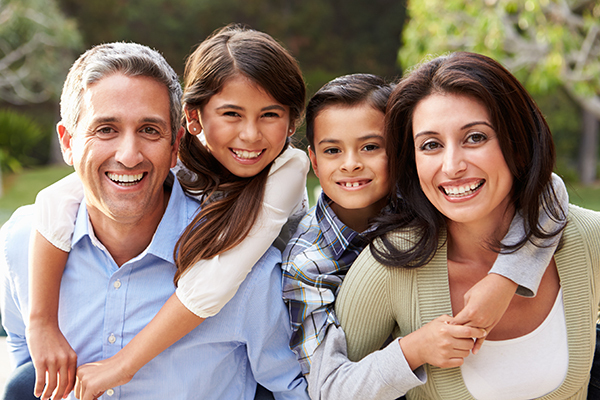 This system is the clear alternative to traditional braces. How does Invisalign work? Dr. Ardelean, top Clinton Township, MI dentist, will go over the current position of your teeth and map out where your teeth should be. From there, a series of clear aligners will be custom made for you. Each aligner in the series is meant to be worn for about two weeks, unless Dr. Ardelean modifies that time frame. Once you are done with one aligner, you move on to the next one. It is pretty simple. When you have made your way through all of the aligners, your teeth will be in proper alignment and your new smile will be complete. 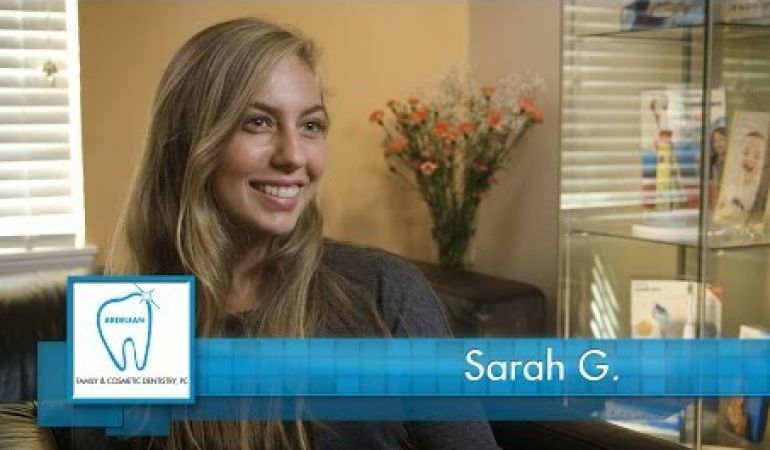 Comfort – The comfort of the Invisalign system is unmatched. The smooth plastic aligners will not irritate your lips and gums in the same way that metal brackets and wires will. 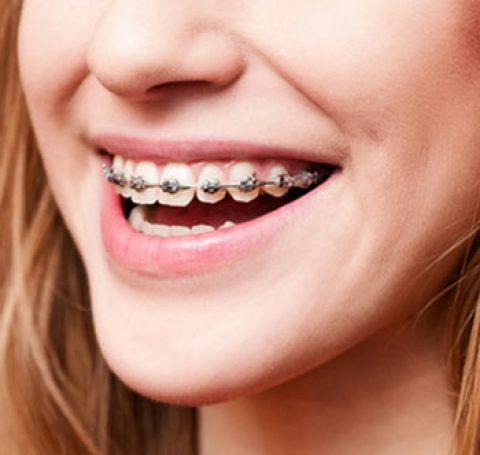 With braces, you will have to get used to all of the metal that is attached to the front of your teeth. Talking, chewing, and even cleaning your teeth is very different and uncomfortable until you get used to them. You have none of that with Invisalign aligners from Ardelean Family Dentistry. Convenience – There is no option more convenient for straightening your teeth than Invisalign. Unlike braces, once you have your aligners, you are finished with the dental appointments. There will not be any visits for adjustments or to fix broken equipment, just periodic checks on your progress and to pick up additional aligners. You will be free to live your life outside of the dental office. You will be able to eat what you want. You will brush your teeth the same way you always have. Just take the aligners out and do what you want. Visibility – Invisalign is made of clear plastic, so they are practically invisible to people you meet. The only ones who will know you are straightening your teeth are those you tell. For the busy adult, this is one of the biggest benefits. Top Clinton Township, MI dentist Dr. Ardelean is waiting to help you straighten your smile with Invisalign treatment. Call our office today at 586-465-4505 to schedule your appointment. If you still have questions, please use our online form. A member of our staff will be in touch shortly.